Everyone benefits from the SDA, especially the residents. By having more education on industry trends and sharing best dining practices among all senior living professionals, you're investing in yourself and your organization. Having a membership in the SDA will open the door to a nationwide community of like-minded professionals. We offer unique networking opportunities, access to exclusive events and online discussions, and digital publications that will keep you current. Join us and see how we can help your career flourish! Subscriptions to our digital newsletter and future magazine, Senior Dining Today. SDA Food Safety Alerts Brings an extra layer of protection for you & the guests you serve. Invitations to exclusive member-only events. Member Contests Only SDA members can participate in our monthly contests. Discounted pricing for live educational events and SDA annual conference & expo registration. Networking opportunities with industry partners and local operators, leveraging the knowledge and relationships needed to maintain your business standards. Website that is a daily destination for unique & fresh content. Best practice forums & online collaboration - collaborate and discuss operational trends and best practices with your peers in our online discussion group. Need advice on conducting a successful food committee meeting? Now you have a forum to ask. Awards & recognition program - acknowledgement of individuals and businesses who sustain excellence and set the standard for our future. Participation in multiple benchmarking studies to help maintain the standard of excellence across the industry and ensure its evolution as the senior housing community grows. Annual membership from the initial registration day. For an organization that directly manages, owns or operates a senior living community. This membership is perfect for anyone who works in a community or home office. Each membership can only be used at one physical location. Your community membership to the SDA will help ensure your staff is well trained and applying best industry practices. 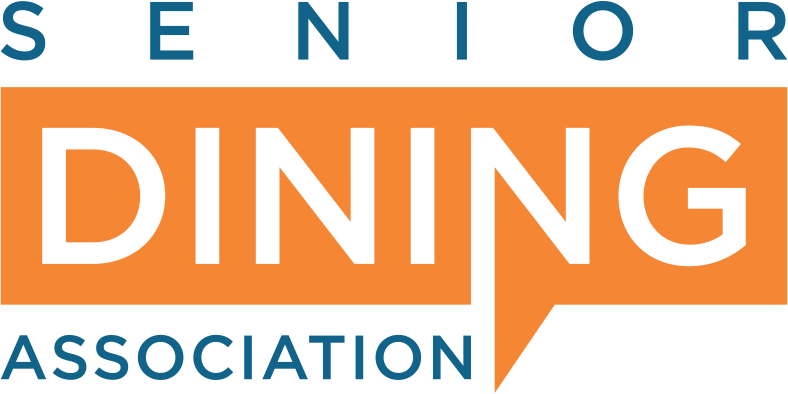 Our webinars, training events and meetings keep your talented professionals energized and on the cutting edge of this booming industry, and our awards programs demonstrate that their talents and efforts are appreciated. For an organization that directly manages, owns or operates ten or more senior living communities. This membership enables companies to purchase memberships for staff at all locations.. Discounts are for each membership location in the entire organization portfolio. You may choose which membership model from above works best for your communities. 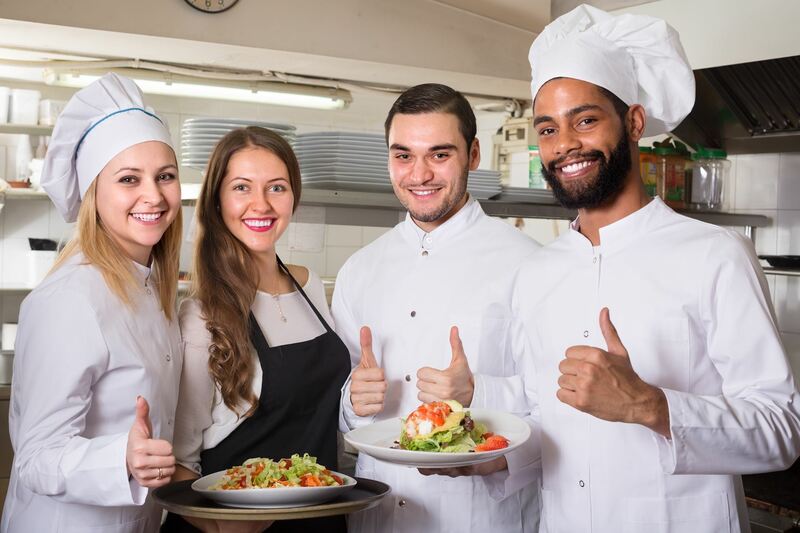 If your business serves the senior dining industry, your industry partner membership will help you connect with potential customers and stay on top of this flourishing industry. Food and beverage manufacturers, equipment providers, consultants and related professionals have abundant networking and sponsorship opportunities through the SDA. Join us and take advantage of the many opportunities we provide to share your message. Our industry partners are businesses serving the senior dining industry. Members include representatives of food & beverage manufacturers, distributors, equipment providers & technology.